Since the new Australian Space Agency launched this week on July 1, the local space community has been coming out in force to support the renewed interest in all things space related for the nascent body. “Some may argue that Australia may be late to the party, but we are entering a time where the space sector is moving from the realm of government to the commercial world,” Dr Megan Clark, head of the new agency said in an open letter. “Our Agency will be one of the most industry-focused space agencies in the world, engaged internationally and demonstrating Australia can be a leader and a responsible global citizen, drawing on our home-grown Aussie ingenuity. “No other industry can inspire nations quite like space, where human ambition can set its sights on interplanetary missions, colonisation beyond Earth and the opportunity of finding new life. We can dream this big because of the space-based technologies that have connected the world in unprecedented ways, and in the coming decades Australia has the opportunity to become a global leader in pushing Earth’s links with space even further. “We look forward to building a space agency of which all Australians can be proud,” Dr Clark said. With this in mind, the agency is running a number of consultations to get the ball well and truly rolling. While in the Defence community it is easy to think of space as a warfighting domain, this is not the case for much of the wider community. The value of space services to the community and economy were on show at the ASPI Space conference as was the opportunity for many companies to tout their space credentials. 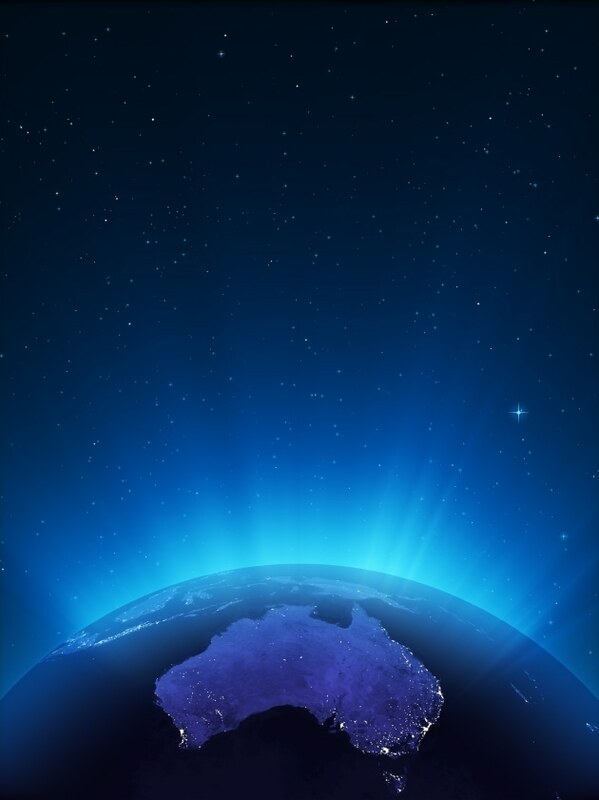 Australia has a long history of space thinkers and technologies in the civilian world, with many nationals finding professional support and opportunities overseas. There is hope that some of these people can find their way back to Australia via local companies or Australian subsidiaries of international companies. “Australia’s spatial and other professionals have long been leading figures in space programs around the world. Despite this, we have - until now - been the largest first world economy without a national space agency,” Gaby van Wyk, President of the Surveying & Spatial Sciences Institute (SSSI) said. “Space is a global industry worth over $400 billion annually and growing in double digits every year. The economic and community multipliers for this industry are huge. Australia should be better positioned to lead and benefit from this, and thanks to the new Australian Space Agency we now are. “The Australian space program will have a positive impact on so many aspects of our lives: technology, the environment, agriculture, transport and infrastructure planning, mining, smart cities, education, health, aviation and many more,” van Wyk said. SSSI is the national peak body catering for Australia’s spatial information professionals, representing the interests of the spatial science community, nationally and internationally. SSSI represents Australia’s interests within the Asian Association on Remote Sensing (AARS) and the International Society of Photogrammetry and Remote Sensing (ISPRS). Dr Petra Helmholz, Chair of SSSI’s remote sensing professionals, said, “our remote sensing professionals are delighted that their long-standing support for the establishment of a domestic space agency has finally come to fruition”. “SSSI members look forward to the certainty and long-term growth of the domestic space industry. We believe that the Australian Space Agency will build further on our significant capability, capacity and international leadership in Earth Observation. “SSSI and all our spatial professionals are committed to supporting and working closely with the Australian Space Agency. Our members bring broad expertise including a focus on Earth Observation and its importance to Australian industry, greater value to national and regional projects, expanded industry involvement in applications, and strong leadership of cross-sectoral collaboration for the space industries. “SSSI and our members have a deep commitment to this: together we will deliver outstanding scientific, commercial and community outcomes for the Australian Space Agency and for our community,” concluded Dr Helmholz.